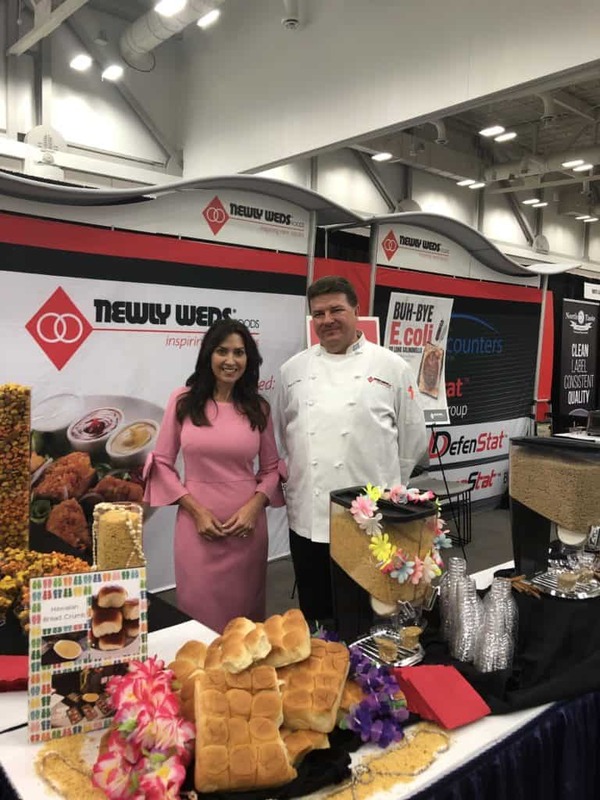 At the 2019 Research Chefs Association (RCA) annual conference in Louisville, Kentucky while filming for Trending Today, I met with Newly Weds Foods, a company that originated with the first ice cream cake roll, invented in 1932 by the company’s founder before frozen food was a thing. It got me thinking about the evolution of ready-made and frozen foods. I grew up on TV dinners, the Swanson brand of frozen turkey slabs paired with mashed potatoes first introduced in the 1950s to much fanfare. 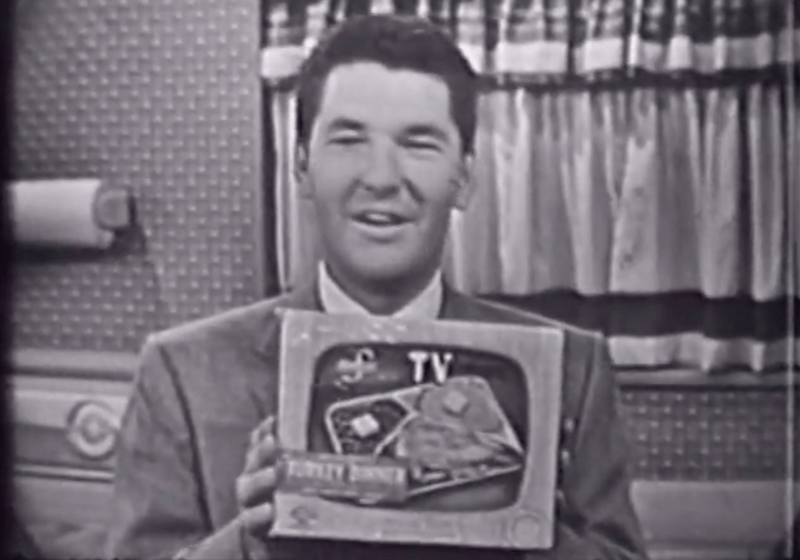 Since Swanson’s first TV dinners hit grocery stores in 1953, frozen and prepackaged foods have come a long way, today commanding culinary respect. 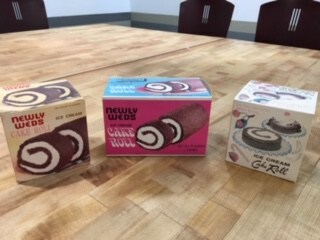 In my lifetime, the palettes and plates of consumers have evolved dramatically from the fried bologna sandwiches mom packed in my 1970s lunchbox to the fat-free mania of the 80s, the frozen yogurt craze of the 90s, the health food conscious 2000s and the organic food obsession of the 2010s. 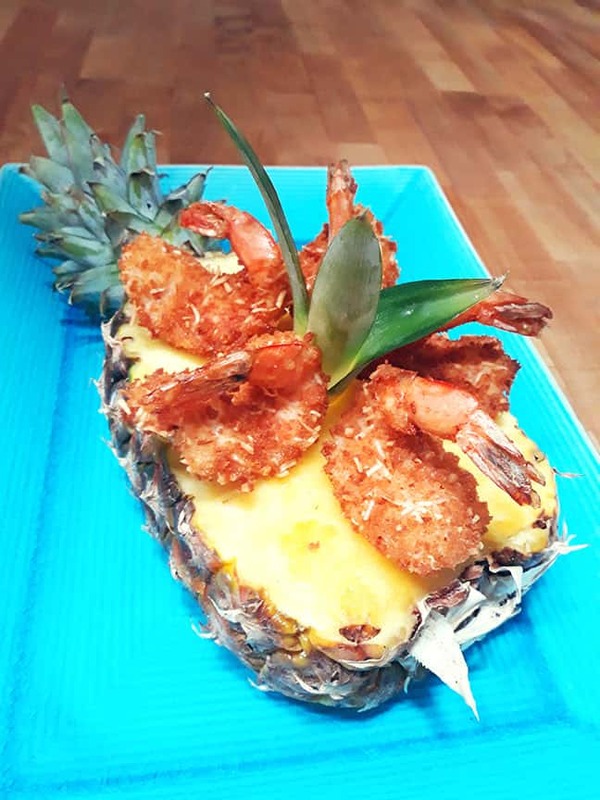 Behind the scenes is an industry of food scientists and Culinologists responsible for this evolution, researching, experimenting and inventing new flavors, cooking methods and recipes that reflect our changing tastes and lifestyles. RCA invented and trademarked the concept of Culinology as a blending of culinary arts and the science of food. You can learn more about this in the latest episode of Trending Today airing soon on Fox Business. 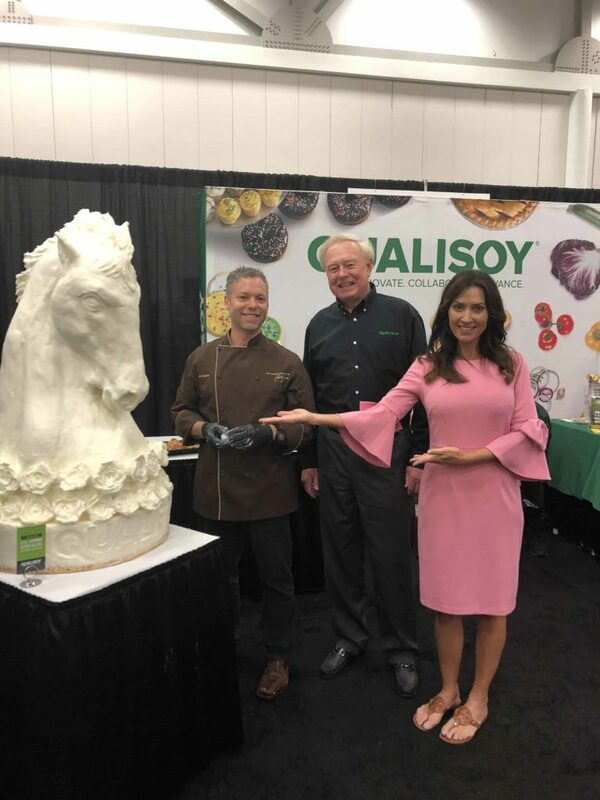 Thoroughbred head sculpture made of soybean shortening by food artist Paul Joachim at the Qualisoy booth during the 2019 RCA conference. 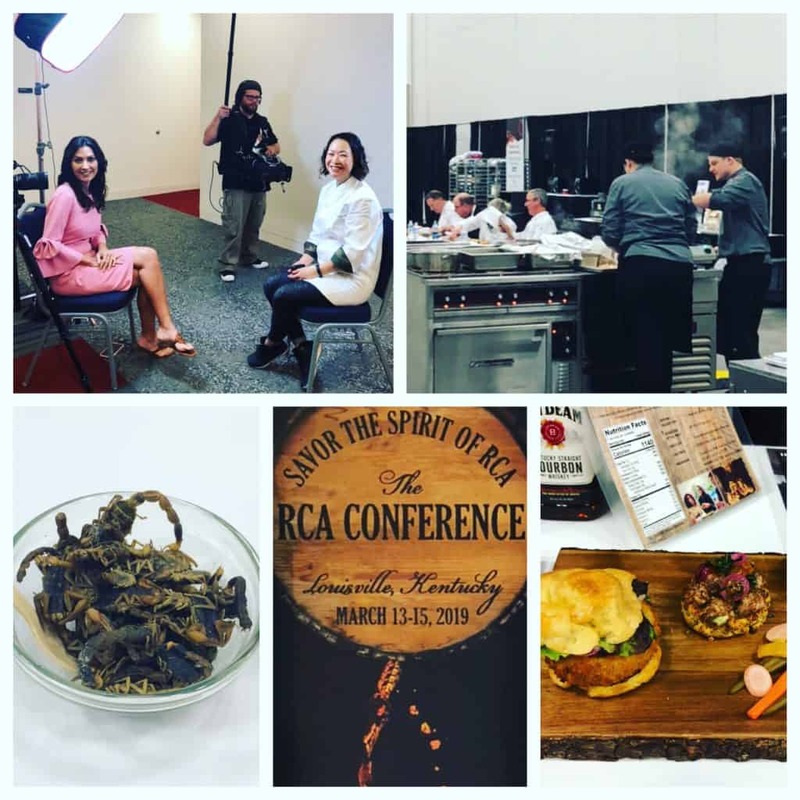 At the RCA conference, I got a look at the future of food: the proclivities of the palette, pop culture and consumer lifestyles that drive what ends up on store shelves, our plates and on restaurant menus. The rise of the Foodie culture fused with authentic travel is stimulating appetites for regional cuisine. Today’s consumer wants food to deliver a cultural experience. Food is a form of self-expression and the source of social media bragging rights. Meals that are Instagrammable and socially shareable and convey a backstory are capturing the palettes and imaginations of many who seek adventure in their travel and food. 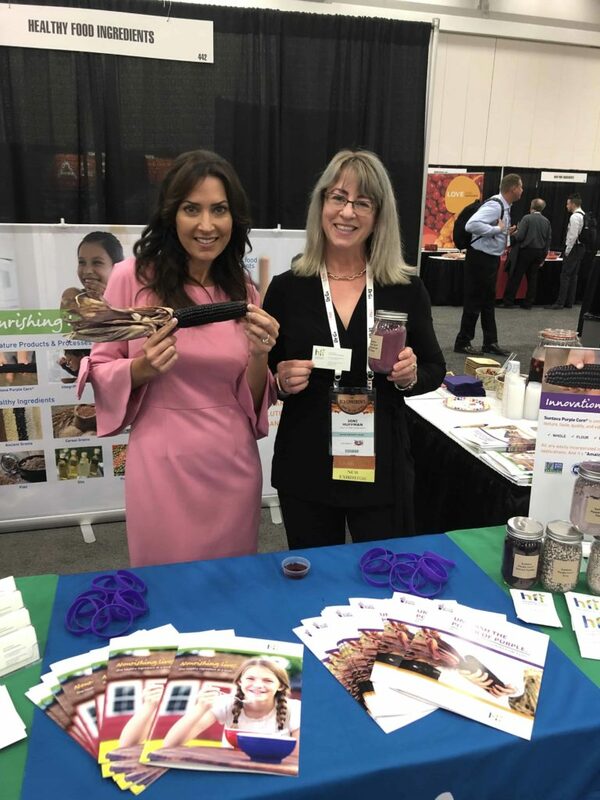 At the 2019 RCA conference, Health Food Ingredients presented Suntava Purple Corn considered a “superfood” full of health-promoting anthocyanins, polyphenols and other antioxidants. As humans, our omnivore tendencies are trending more towards plants than animals. 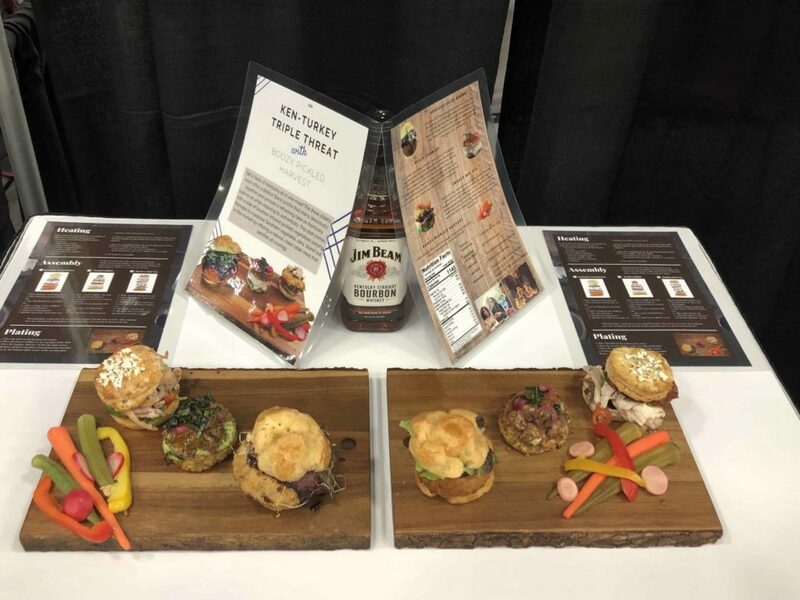 Plant-based food and drinks, once the domain of vegans and vegetarians, has gone mainstream with consumer tastebuds as people seek more health benefits from their foods and have concerns about how their food is sourced. The plant protein movement is tied to a larger concept of sustainability and upcycled products as more companies turn to root-to-stem ingredients to combat food waste. One of the food stars of this plant-based movement is Casava, also known as yuca, a starchy tuberous root native to South America that is grain and gluten-free and high in carbohydrates. In 2019, expect to see more Cannabis infused products and snacks in the consumer market as Cannabis continues its forward march into our lifestyles. Although many states have legalized the sales of hemp-derived Cannabidiol (CBD) products, Cannabis is still illegal at the federal level creating a kind of limbo for food product developers. 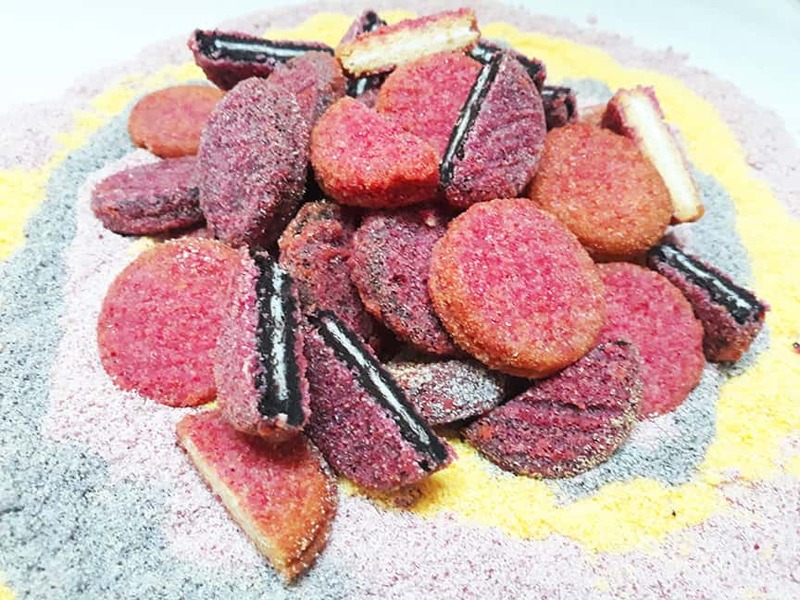 Expect to see more Cannabis infused products such as cooking oils, coffees, teas chocolates baked goods and snacks as consumer awareness grows of its therapeutic potential. In this cultural moment of wellness and self-care, consumers are eating for the mind and for digestion. The concept of Functional Foods is next-level healthy eating that goes beyond opting for fat-free and organic labels. Functional foods provide nutrients, proteins and potential health benefits. Examples of these functional foods include avocado oil, maca which is Peruvian ginseng, cold pressed juices, and activated charcoal. 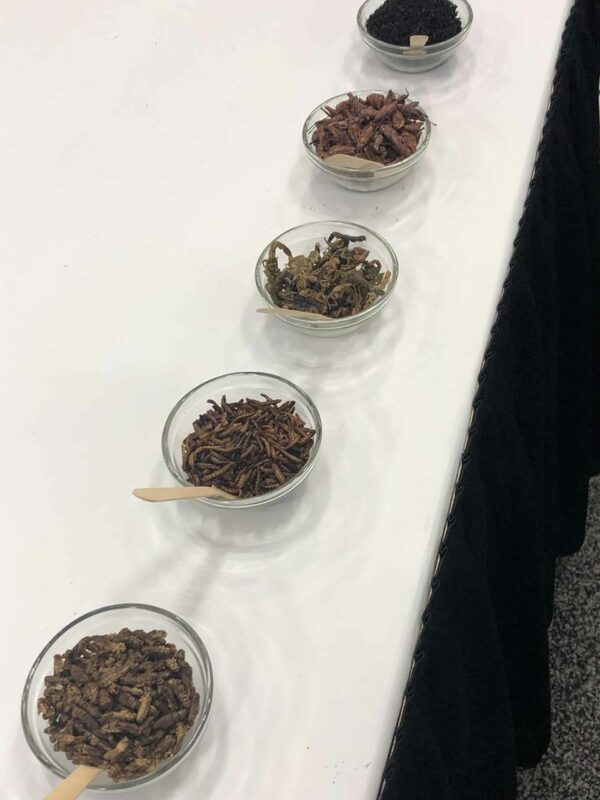 Edible insects sampling at the Entosense booth during the 2019 RCA conference. Today insects are a culinary delicacy rich in protein and texturally pleasing to the palette. At the RCA conference, Entosense offered samples of its edible insects including scorpions, worms and black ants. 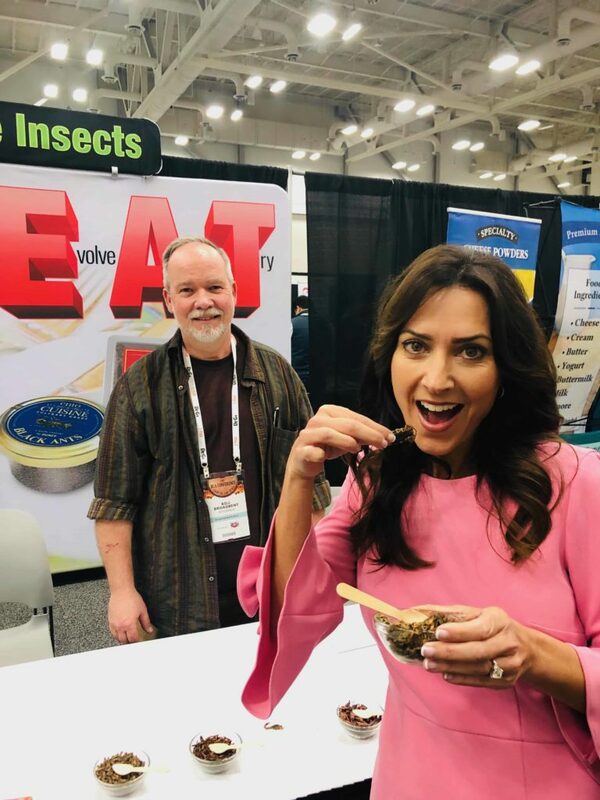 The company says many edible insects have more protein than beef or salmon and include all of the essential amino acids making them a great meat alternative. Entosense edible insects included worms, scorpions, crickets, and black ants. “Many insects have more iron than spinach and more calcium than milk and include substantial quantities of B12 and Omega 3. They are a prebiotic which are nutrients for probiotics,” says Bill Broadbent of Entosense. I tried black ants and found them to be crunchy and tangy. I get the appeal if you can get past the visuals. Food is becoming more personalized for health and beauty with ingredients including collagen, argan and almond oils and vitamin E. These beauty-boosting ingredients are infused into beverages and snacks to help hydrate skin, restore elasticity and reduce the visibility of wrinkles. For more, tune into a new episode of Trending Today airing on Fox Business on Saturdays at noon EST.